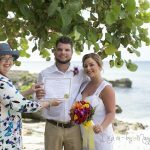 HOW CAYMAN RESIDENTS CAN GET MARRIED So you live in the Cayman Islands and you want to get married. Let's talk about the process,which involves, among other things, having your Banns of Marriage published for 7 clear days. The Cayman Islands Marriage Law says that if you have been resident in Cayman for 15 consecutive days, you MUST be married by Banns being published. 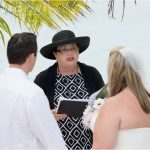 It doesn't matter if you are Caymanian, a Permanent Resident or here on a Work Permit, you still have to find a Marriage Officer who will publish your Banns and perform your ceremony. If one of the couple is off island, and the other is a resident, you still have to get married by having your Banns published. The Banns are good for 3 months from the date of publication, after which if your marriage has not taken place you have to start the process over again. As a resident you CANNOT be married by the Governor's Special Marriage License, that is reserved for visitors only. 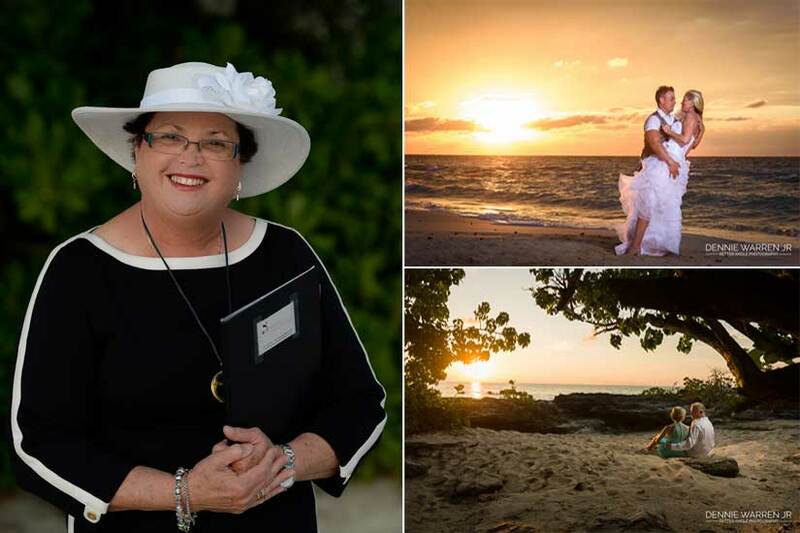 The good news is, it costs less to be married as a resident, or Caymanian when no Special Marriage License is necessary. Step one is to give your Civil Registrar/Marriage Officer the completed Notice of Marriage. 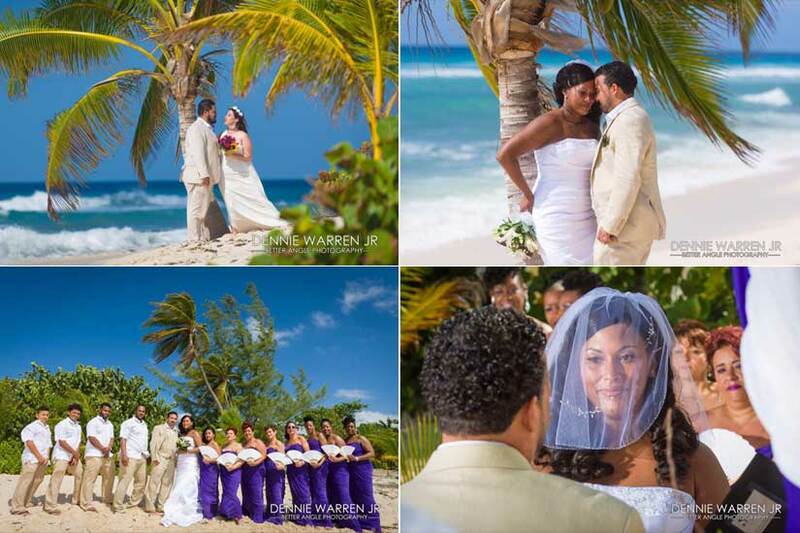 You will get this when you attend the Simply Weddings office at One Cayman House, 215 N Church St on the George Town waterfront. This Notice must be signed by both parties to the marriage, and two witnesses over the age of 18 years who have known you for at least two years, and who are not related. 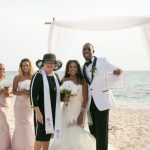 The Cayman Islands does not require a Certificate of Eligibility, the Notice of Marriage and the Banns of Marriage take the place of this requirement. Your NOM is then kept on file should the validity of your marriage be questioned in future. You MUST complete the form, have it witnessed and hand it in before your marriage takes place. You are also required to produce your passport, which serves as proof that you are a legal resident, a divorce or death certificate for your former spouse if you have been married before. If your Divorce decree is in a language other than English you must produce a notarized English translation. 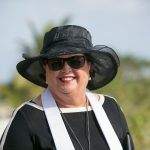 Your Banns, which are a Public Notice, and which lists your full name, occupation, age, marital status, street address, length of time in the Cayman Islands and your Father's Name. If you do not wish your father listed on your Registered Marriage Certificate, you can write the words "Not Stated". If your father is deceased, it must be noted thus "Dec." after his name. Banns of Marriage are published on our Banns Board outside our office at 0ne Cayman House, 215 N Church St, George Town as required by the Cayman Islands Marriage Law. The document itself explains how to object to someone's marriage if you possess information contrary to what is posted, and which would make the marriage invalid. You must object in writing, within the period of time given. After the ceremony, you and your two witnesses over the age of 18 years, and your Civil Registrar/Marriage Officer must sign the Marriage Register in triplicate. One signed copy is given to the couple, one remains on the Marriage Officer's " Marriage Book" and one is filed with the General Registry at the Government Administration Building. It is your responsibility to obtain your Registered Marriage Certificate from the General Registry after your marriage takes place, unless you have made arrangements with your Civil Registrar to get it for you. 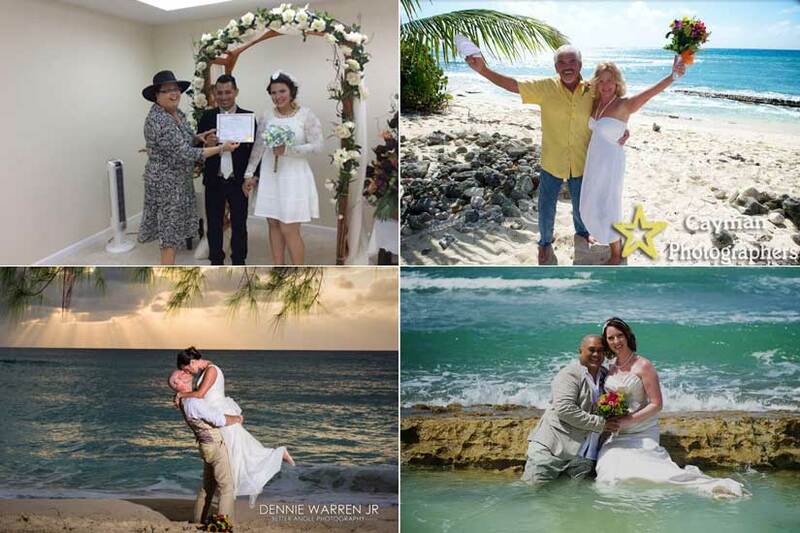 The Registered Marriage Certificate is a government issued document which shows you have been married in the Cayman Islands and your marriage has been recorded. You should get it and keep it safe, as you would your Birth Certificate, you will need it many times during the life of your marriage. 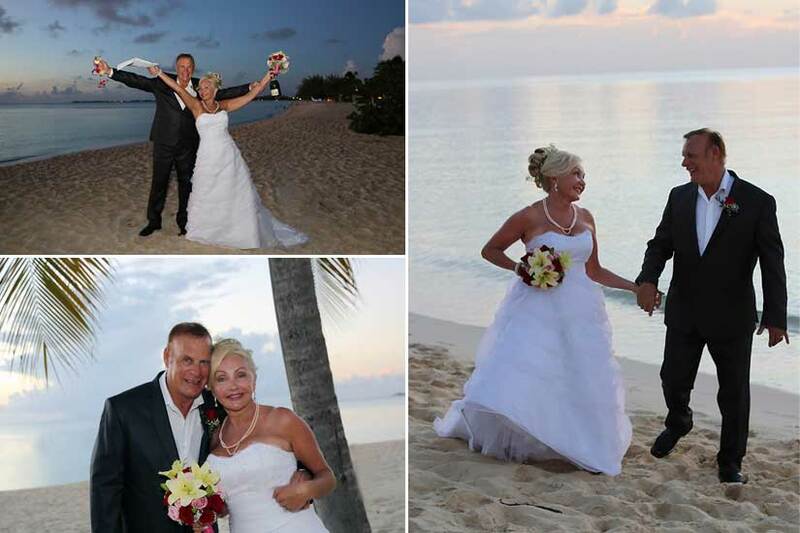 Simply Weddings is a full service wedding company which officiates many local weddings every year. Please call us at (345) 949-9933 if you have any questions, or write to us at mywedding@candw.ky.